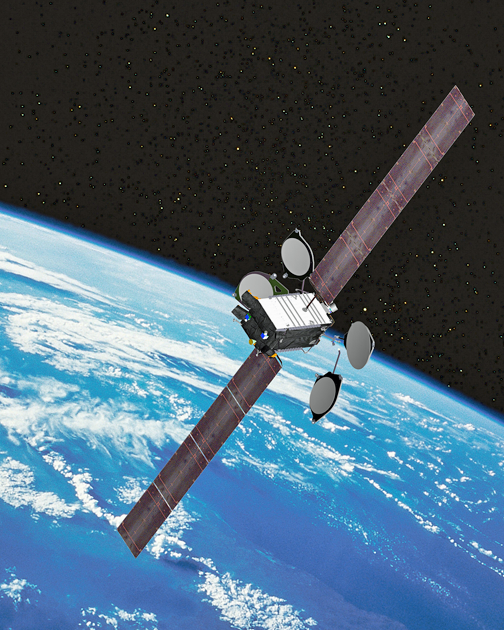 Customers of SES’s geostationary (GEO) High Throughput Satellite (HTS) services will have greater flexibility and control of their capacity following the deployment of the iDirect Velocity® ground infrastructure, developed by VT iDirect, a global leader in IP based satellite communications, SES has announced. The iDirect Velocity infrastructure will be deployed across three HTS systems — SES-12, SES-14 and SES-15 — enabling SES Networks to host and provide modular and scalable solutions for its partners and customers, initially for SES Maritime+ services, and then as a multi-application service platform for the fixed and mobility markets. SES is deploying the iDirect Velocity infrastructure across HTS gateway locations around the globe, allowing SES Networks to offer fully managed end-to-end services, or to delegate control of capacity and other key parameters to customers who, in turn, can do the same for their own customers. The SES Networks Global Services teams across numerous Network Operations Centers (NOCs) and our partners will have unprecedented insight into global bandwidth resources and maximum flexibility for resource allocation. The iDirect Velocity platform was designed to address the unique infrastructure needs of HTS networks, and optimized to enable the delivery of tiered managed services that are needed for customers over such a data-heavy network. This will enable SES to provide high bandwidth allocation and increased flexibility to its customers with variable pricing options. Customers will be able to use assets across the entire SES fleet and use contracted capacity no matter where their needs may be around the world. John-Paul Hemingway, Executive Vice President of Product, Marketing and Strategy for SES Networks said that the technology partnership with VT iDirect allows SES Networks to provide the best possible experience and service flexibility for our partners and customers. A mobility customer that has 500 Mbps over the SES fleet now has the ability to seamlessly use that capacity anywhere around the world. This is a great step forward in providing the best experience possible for customers. 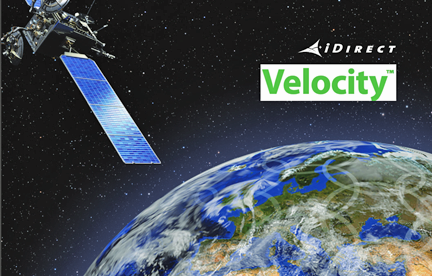 David Harrower, Senior Vice President Global Sales, VT iDirect, noted that iDirect Velocity is the leading HTS platform in the market today and provides a seamless high-throughput, high-quality experience over a spot-beam satellite architecture. SES Networks’ customers can support multiple types of business models and markets from a single platform, increasing their revenue potential and profitability.